Claire loves consulting with a wide variety of patients, including children*, tradespeople, desk workers, pregnant women and older people. Claire has a particular interest in assisting with headaches and TMJ dysfunction (Jaw pain). Claire firmly believes in the importance of patient understanding regarding their condition. Claire aims to empower those who consult with her to take control of their condition by understanding what it is, and why it’s there. Claire utilises a wide variety of treatment interventions to get the best results for her patients. 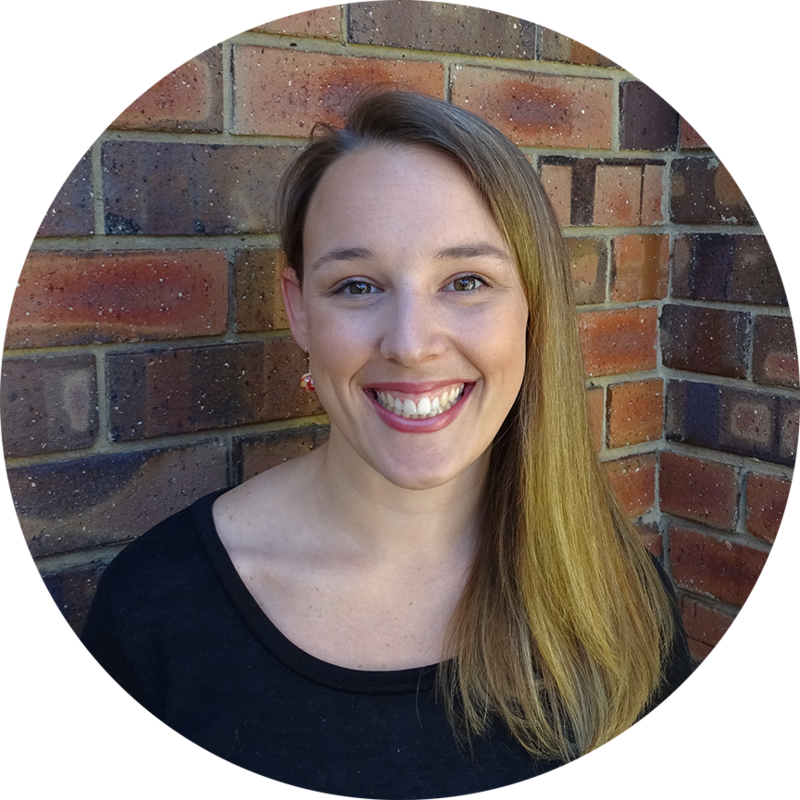 Claire aims to assist those with chronic (longstanding) pain through pain education and team care strategies. Located within The Health & Wellbeing Studio, the practitioners at Chadstone Region Osteopathy can help to reduce pain, improve flexibility and mobility, increase strength and coordination, promote more efficient movement patterns, and keep your body capable of doing what you need it to do. Our Osteopaths are experienced in assisting a wide variety of musculoskeletal conditions, acute or chronic, including those with circulatory, arthritic or neurological components. Our Osteopaths utilise manual therapy techniques (such as massage, stretching, mobilisation etc) as well as provide exercise rehabilitation and education on how to manage or prevent recurrence. We pride ourselves on helping you to understand your condition, prognosis and ways that you can assist with your recovery. Our goal is to treat the cause of your symptoms, not just the symptoms themselves. As such, we will always undertake a thorough medical history, plus perform the necessary clinical tests to ensure an accurate diagnosis. We work closely with GP’s and specialists, and will refer you to them if required.